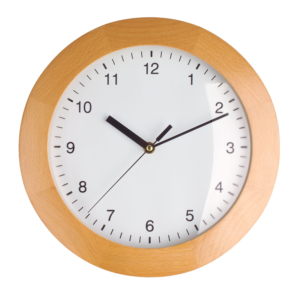 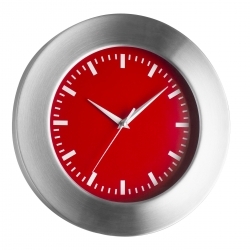 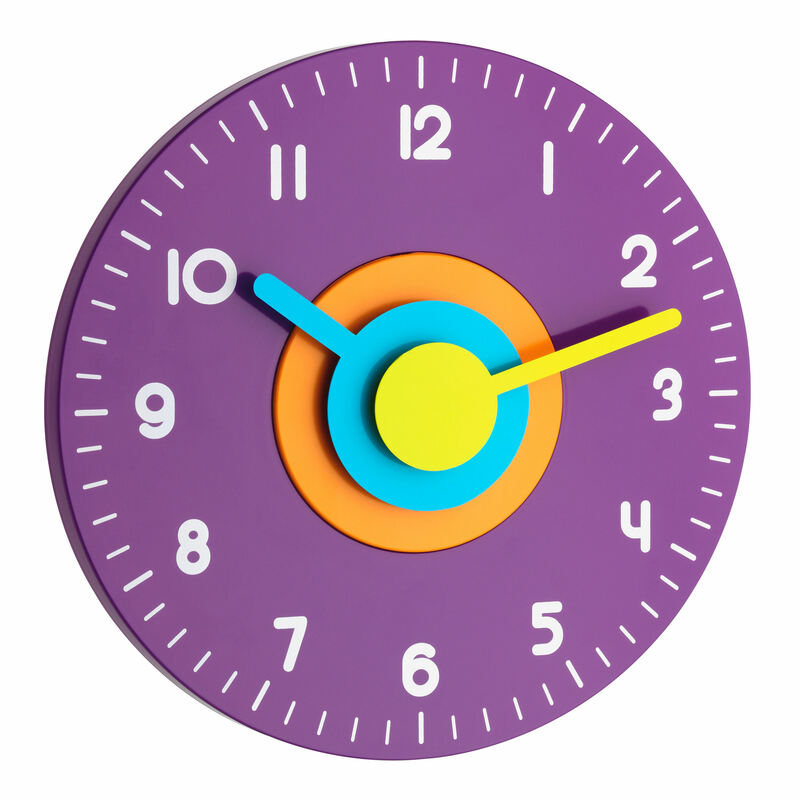 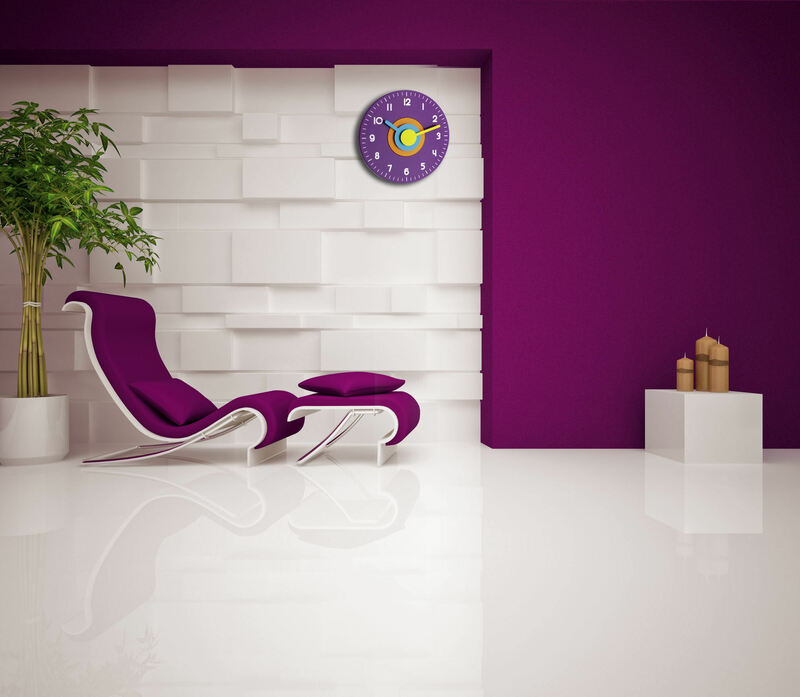 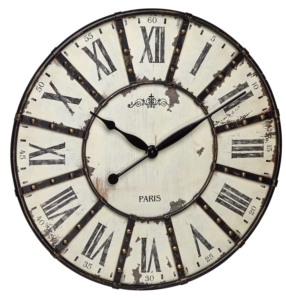 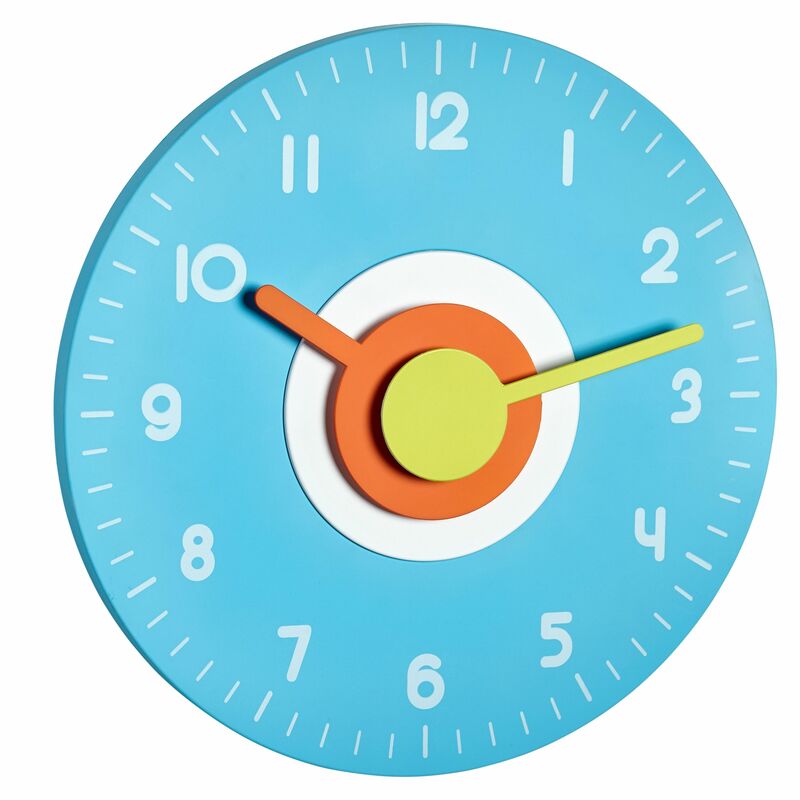 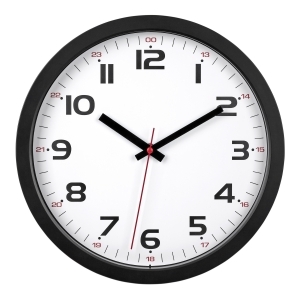 This modern designer wall clock has the makings of a classic. 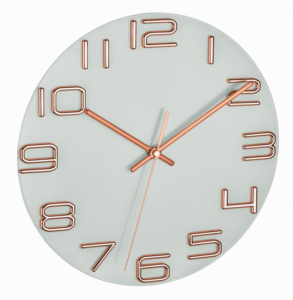 The clear design, developed exclusively for TFA Dostmann by Mosru Mohiuddin, amazes with the hands and dial in many different colours and levels. 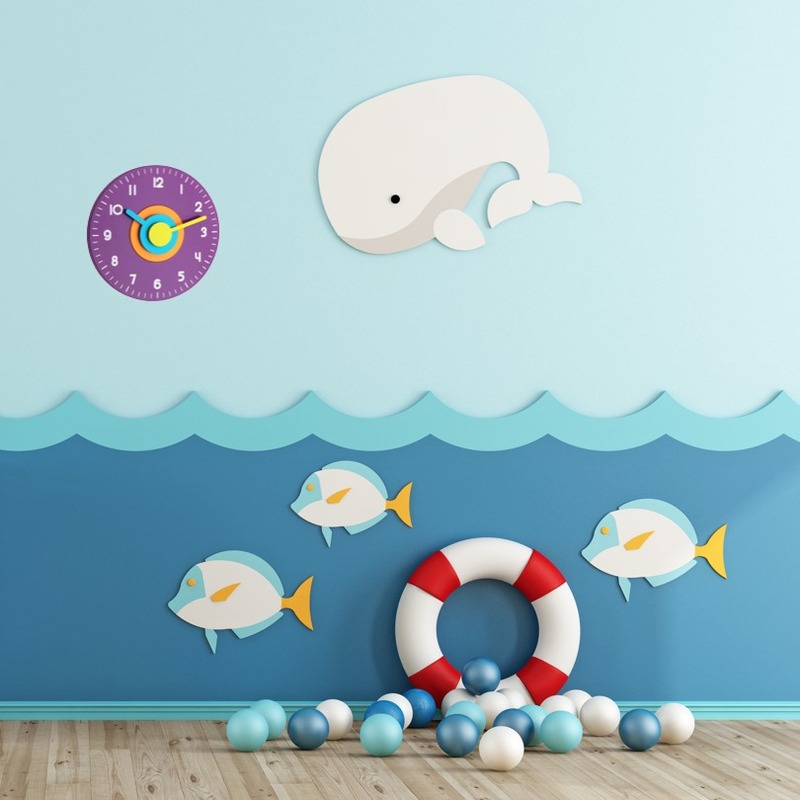 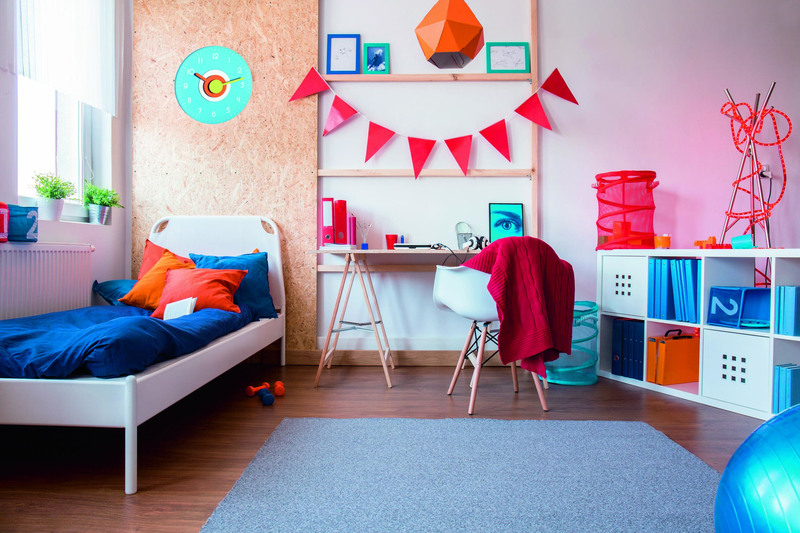 The cheerful colours are particularly suitable for a child’s bedroom or nursery. 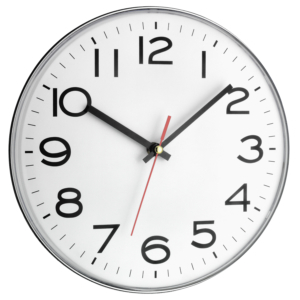 Thanks to its sweep movement, the hands glide almost noiselessly over the dial and do not interfere with sleeping or studying.